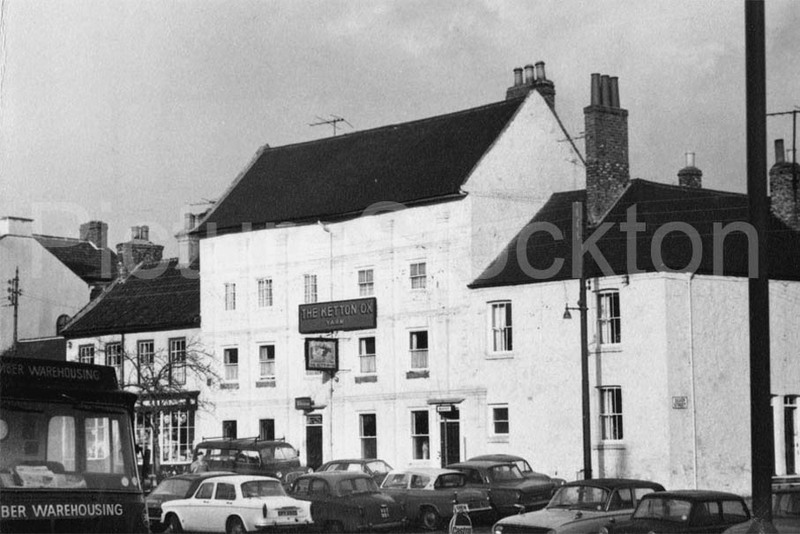 This is the accounts computer I helped to install at Dickens on Portrack Lane in 1975. 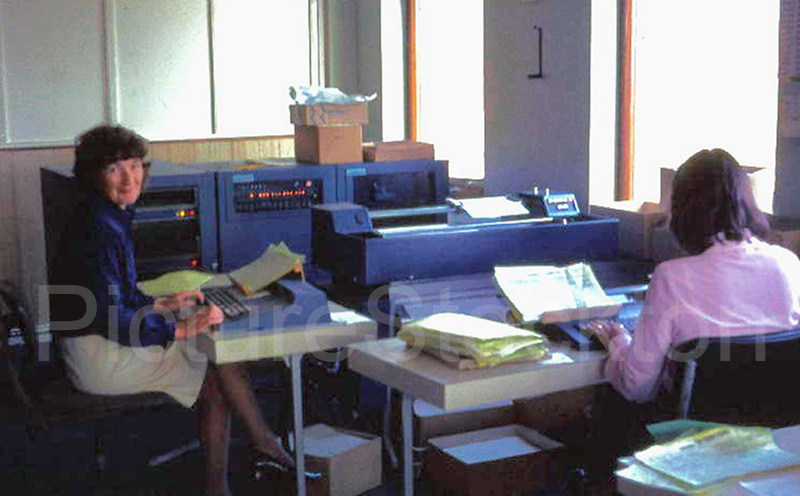 It was the first in that generation of computers and had 24K of memory which allowed us to do the company’s accounts and payroll. 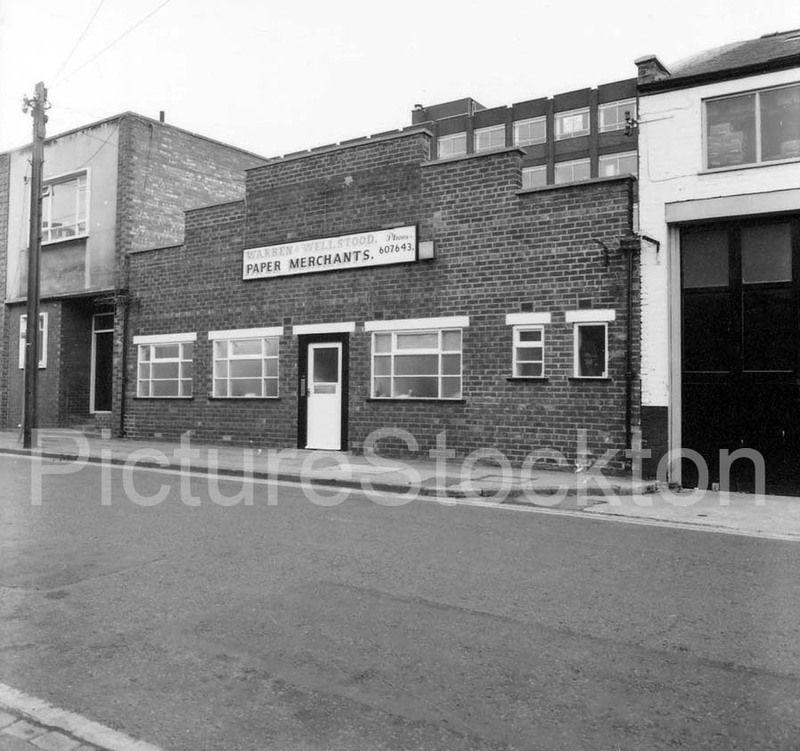 Other than the fact that my mother worked here for a while after leaving school (Pre War), I have no other information. 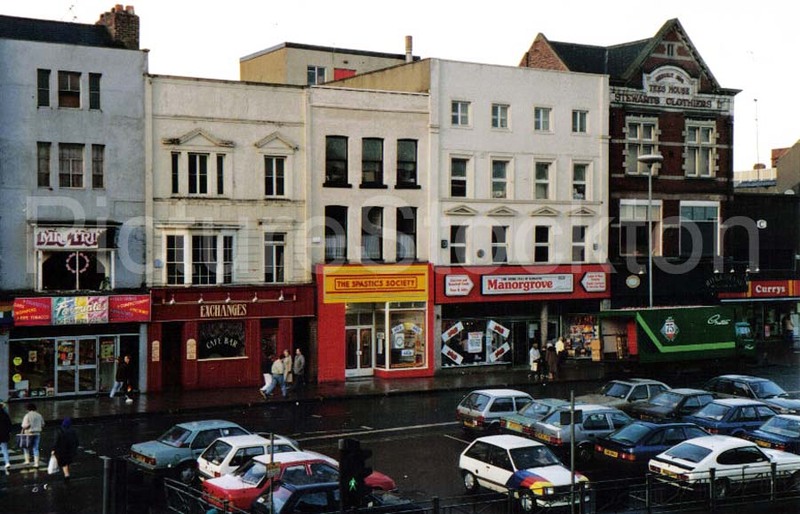 Does anyone remember Parsons Sweet Factory? 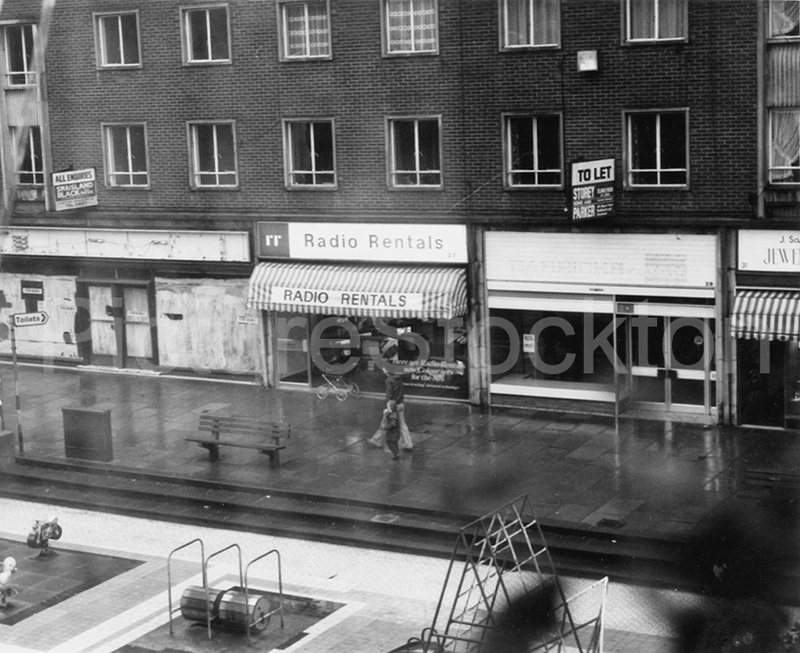 Photograph and details courtesy of David Booth. 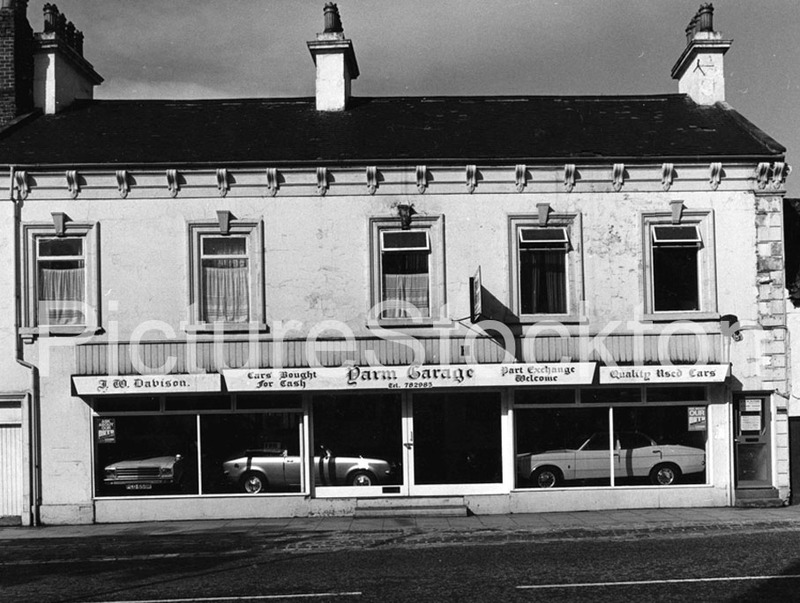 A view of Yarm Garage on the west side of the High Street, Yarm c1979. 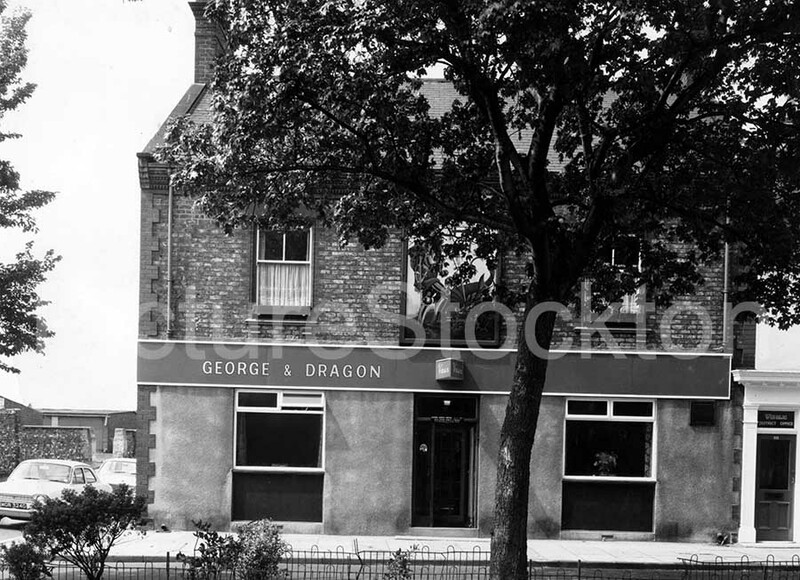 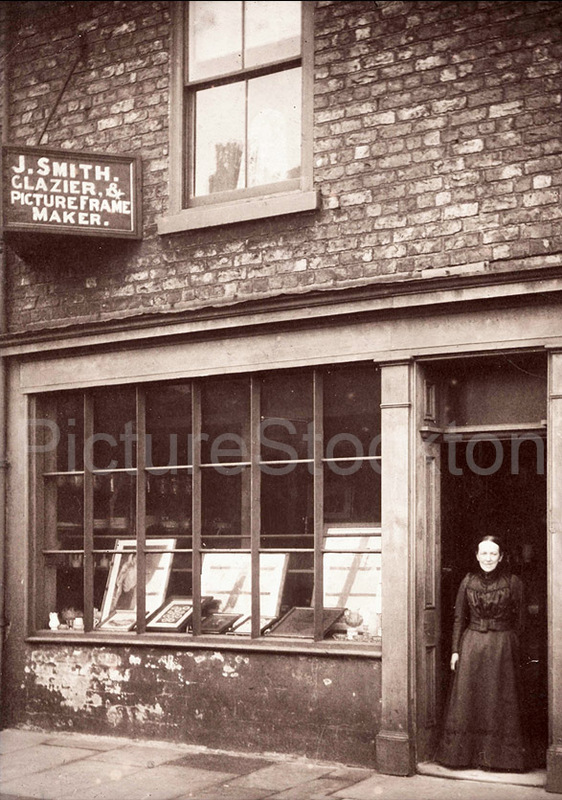 This photograph shows a lady standing in the doorway of Jacob Smith’s Glazier and picture framing business on Georgina Street in Thornaby c1904. 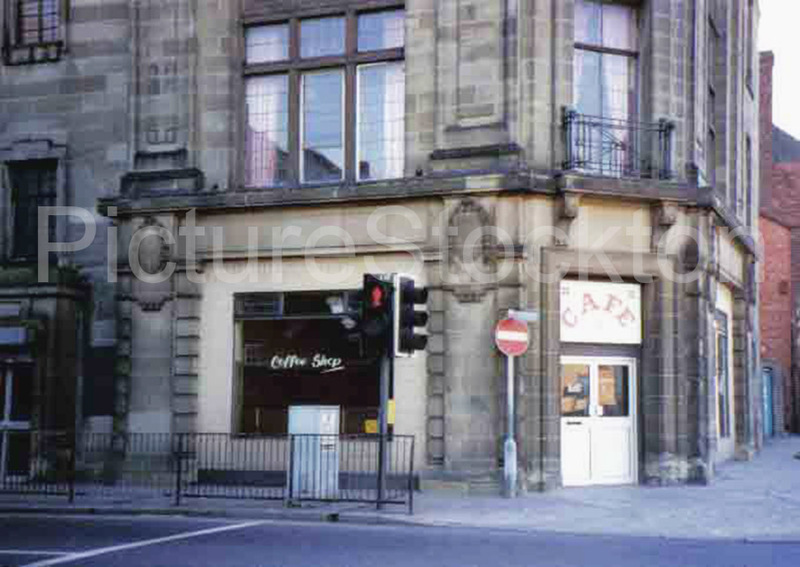 Photograph and details courtesy of Derek Smith. 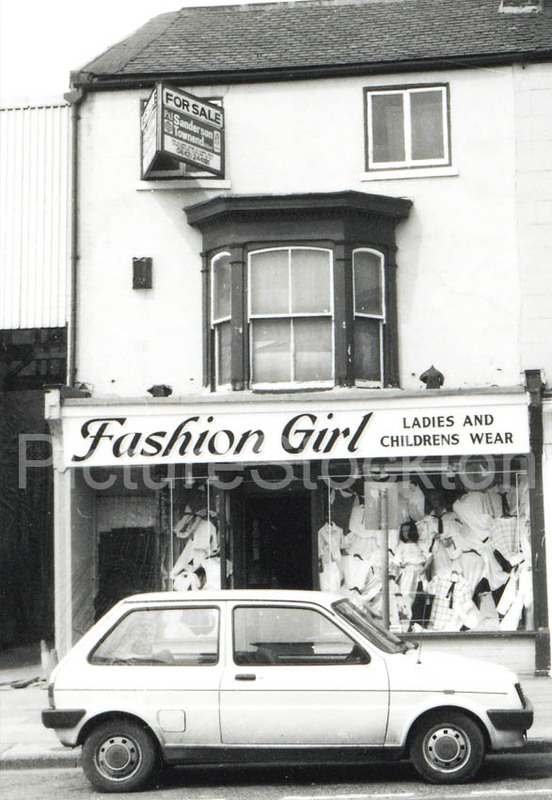 Fashion Girl, ladies and children’s wear shop on Yarm Lane, Stockton c1985. 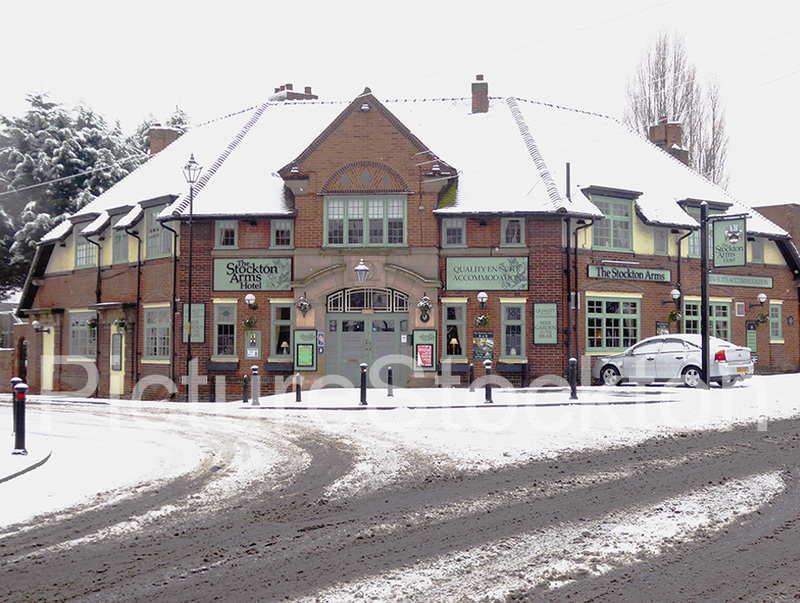 A photograph showing the Stockton Arms Hotel in Hartburn, taken on the 29th December 2017. 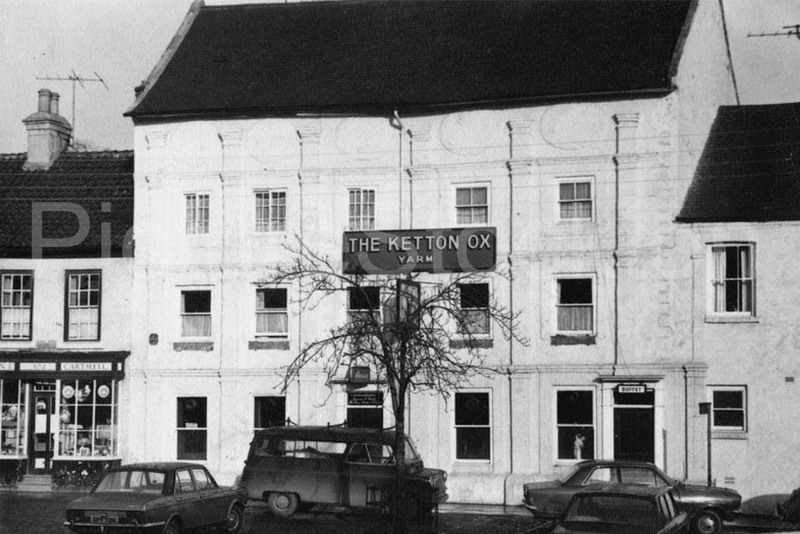 Photograph and details courtesy of Anthony Bonner. 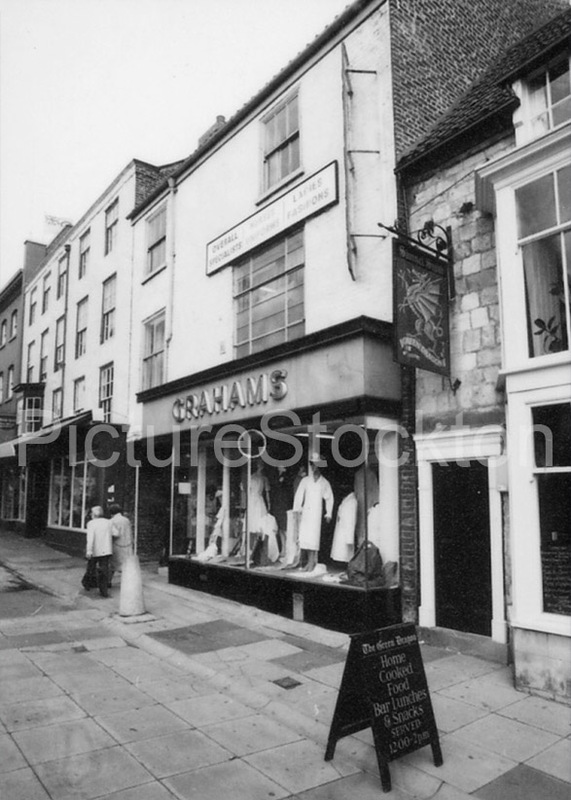 A photograph showing Grahams tailors and gown specialists at no.6 Finkle Street, Stockton. 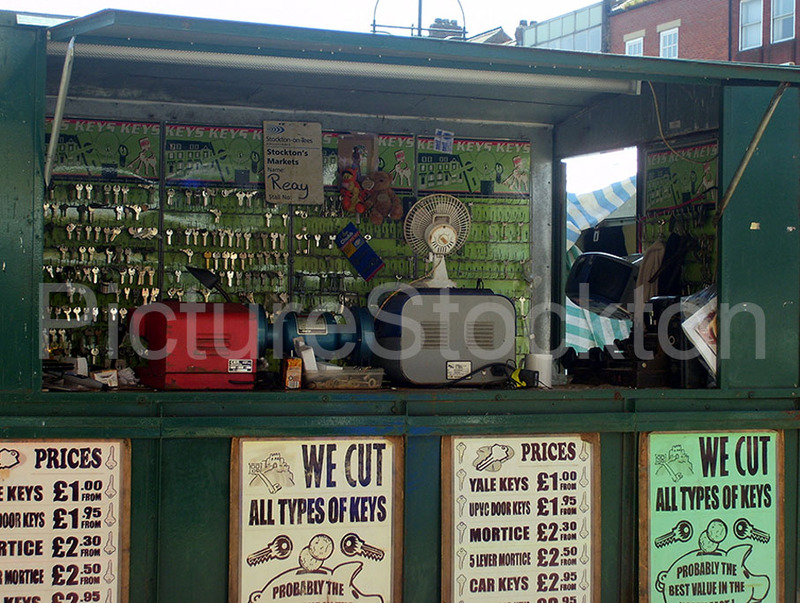 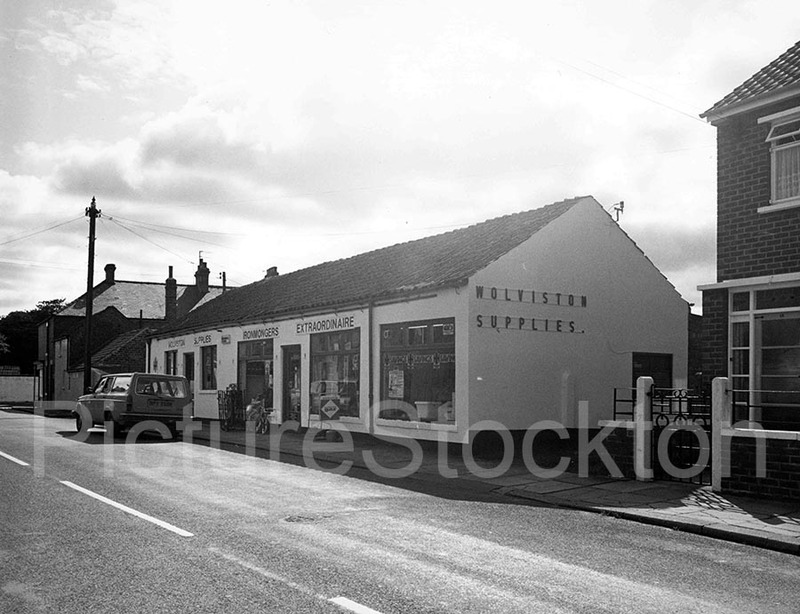 Ironmongers extraordinaire – A view of Wolviston Supplies on Durham Road c1980s. 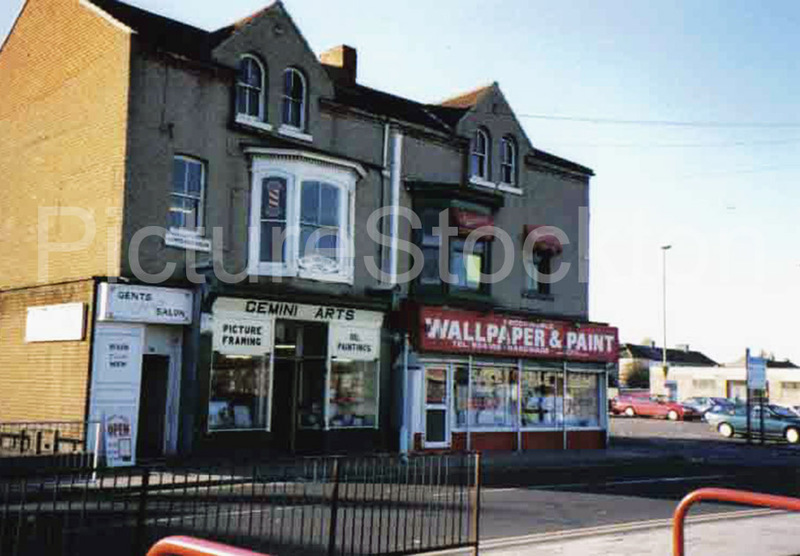 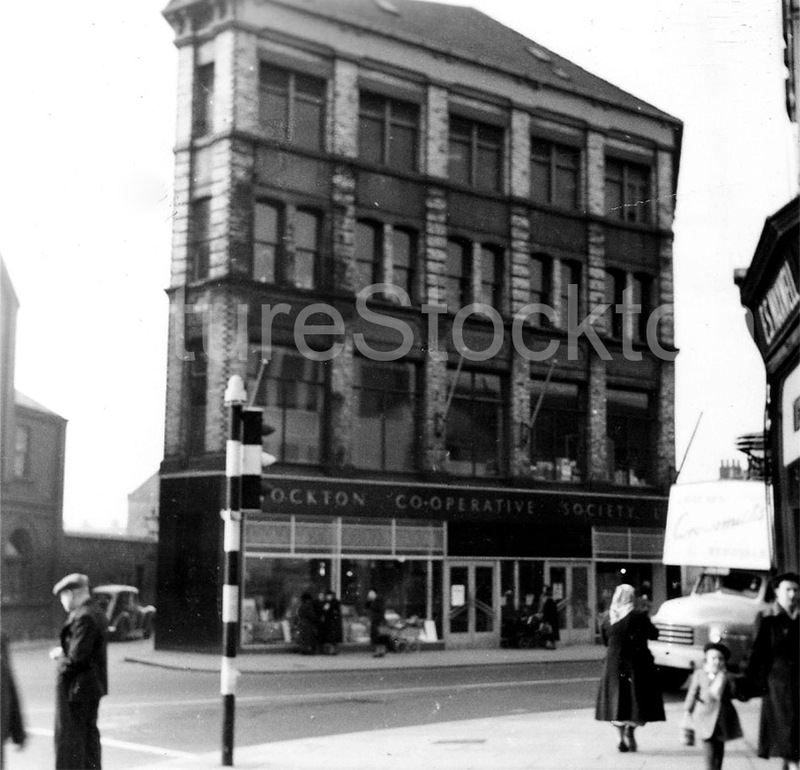 Warren and Wellstood paper merchants at number 16-17 Brunswick Street, Stockton c1985.